Our team worked in the largest banks and companies in the country. 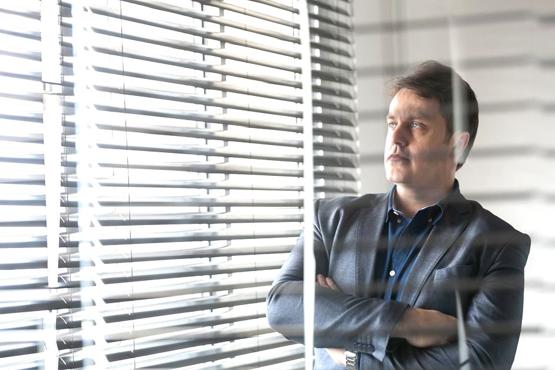 After 14 years as Solution Architect at Banco Itaú Unibanco, Rodrigo Pimenta, our founder decided to invest in innovative and safe technologies for companies. 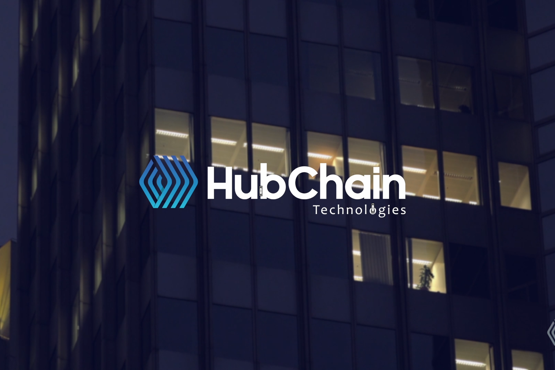 A pioneer on the Blockchain platform in Brazil, HubChain was born to build solutions and accelerate the goals of our customers. Take a leap with your company using Hubchain Technologies products and services! We create blockchain solutions for next-generation business and digital life. We work with a complete range of services and products, acting with several options to serve you quickly and safely. The founders of Hubchain are Enterprise members of the Ethereum Alliance.